Big news!! We are delighted to announce that so far in 2015, The Personal Agent has listed more rental properties on Zoopla than any of their competitors! They have also had the most properties ‘let agreed’ out of all their local competitors to date too. They understand that letting your property, especially for the first time, can be a worrying experience and with this in mind, their most important consideration is providing you, the Landlord, and your tenant with the best possible service. 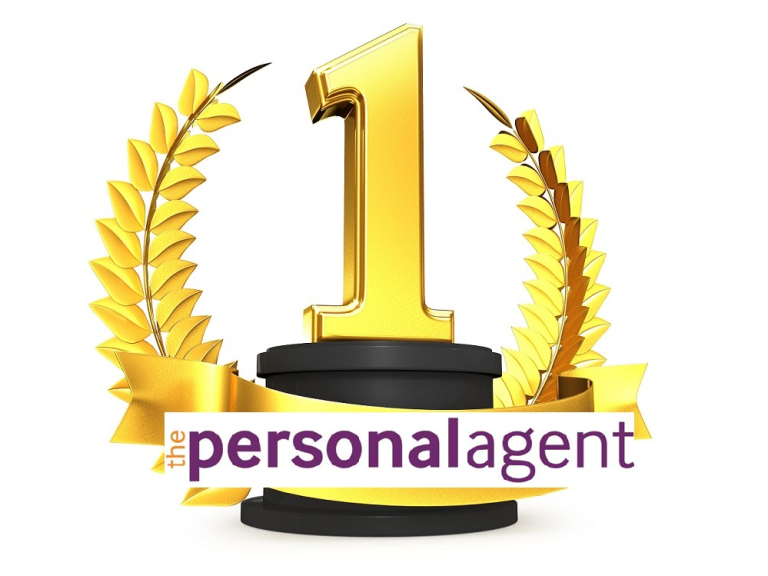 So congratulations Personal Agent, and here’s to staying at Number 1 for the rest of the year!